As the construction industry across the United States kicks into high gear with projects, so are the states when it comes to protecting the work zones. Innovative leaders all over are coming together now more than ever to increase the safety as well as awareness to ensure every worker gets home at night. While there are many states that are being recognized for their passion and dedication to creating safer construction work zones, one state in particular is on top of safety. Can you guess who? Delaware! That’s right…they’ve got a Move-Over Law. This law requires motorist to move over for emergency vehicles, police, two trucks and DelDOT vehicles! This means that when there is an active construction zone, drivers need to move over upon sight of DelDOT vehicle lights, reflectors or vests. This reduces chances of an impact in the work zone and helps keep drivers alert and mindful of those working along the highway. Motorists who break the law could face some serious consequences! 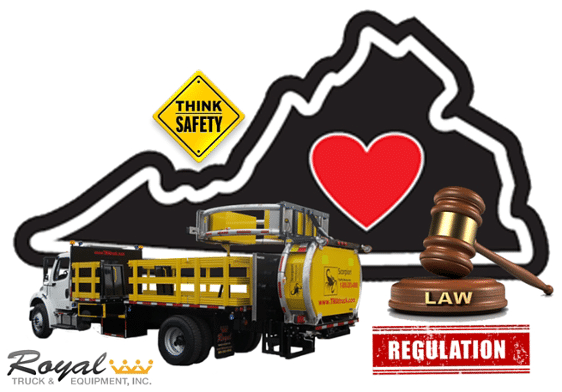 DelDOT was among the members who help implement this law, Go DelDOT! Slow down or Get a Ticket! 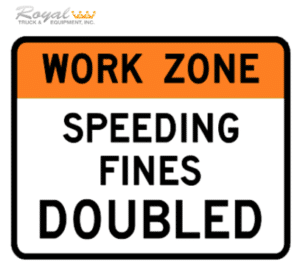 It’s hard to control the speed and how motorists drive through work zones. It’s even harder to get law enforcement to monitor the areas when they’ve got many duties at once. Roads today are not only busier but they are also more dangerous than ever and Delaware decided something needed to be done. Higher fines have been set in place for motorists who violate the speed limit among other serious offenses. These laws are in place to help everyone become more aware of their surroundings, especially on a highway that a construction project is next to. Be mindful of your speed! DelDOT does everything they can to spread the good word about safety that includes getting some pretty popular faces like Claude Giroux of the Philadelphia Flyers involved too! Claude stated, “NHL hockey can be a rough sport, and we take it seriously when we’re out on the ice”, said Giroux. “I have a helmet, gloves and pads to help keep me safe from injury. Highway work zones can also be dangerous when drivers do not show the proper respect for safety. 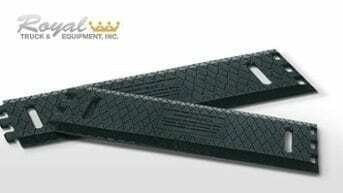 Those orange and black signs are there to remind you that one careless mistake can be fatal”. It’s important to get everyone involved, not just those who work in the construction industry. DelDOT is doing just that by getting those who are passionate about the cause to show us that no matter what profession, safety should always be the number one goal. 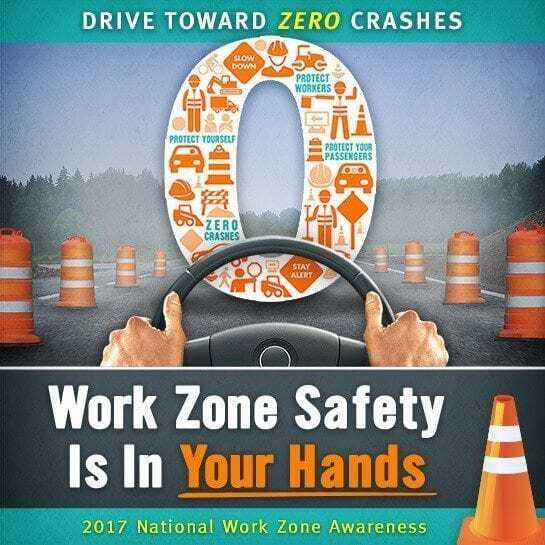 It’s awesome that Delaware is on top of their safety when it comes to the work zones! Let’s keep spreading the word about safety. Download the free flyer to give to others to help them stay safe when driving through a work zone!